Amazon’s Web Services division is above cloud nine as its revenue soared by a stunning 45 percent in the fourth quarter of 2017. 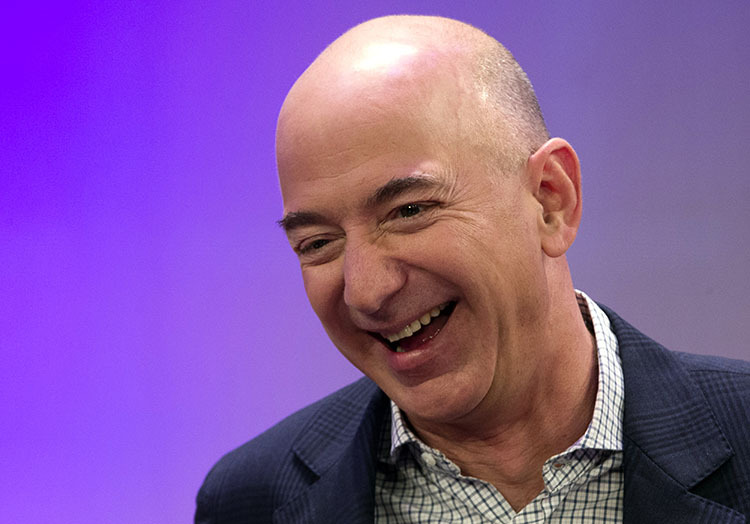 Overall, Amazon’s earnings grew by 38 percent over the previous quarter, reaching a total revenue of $60.5 billion and as a result, and the world’s richest man got richer by $3.2 billion. After CEO Jeff Bezos edged out the previous champion Bill Gates, his company is now inching closer to overtake Microsoft’s market cap. After the earnings of the previous quarter were announced, Amazon’s shares went up by 3.7 percent as major stock indexes fell by nearly 2 percent. Peaking to $1,498 per share during the day, its net worth rose to $701 billion. In contrast, Microsoft’s share fell by 2 percent, reaping it a market cap of $711 billion at the end of the day. After from the shining performance of its cloud business, the holiday season contributed greatly to Amazon’s rising fortune. Amazon’s share prices have risen 75 percent over the last twelve months against a near-50 percent rise in Microsoft’s stocks during the same period. This is because of major developments and the diversity of services offered by the company, ranging from retail to video, to whole foods. Amazon is also pushing automation greatly and recently unveiled a grocery store without a single human worker. Bezos’ company is extremely popular on the Wall Street. As per Reuters, 46 out 50 brokerages rating Amazon’s stock worth buying, three recommended investors to keep their investment while only one proposed selling the share. More than 12 stockbroking firms updated their forecasts with higher stock values, owing to the growing Prime Video subscriptions and a highly profitable enterprise cloud venture. 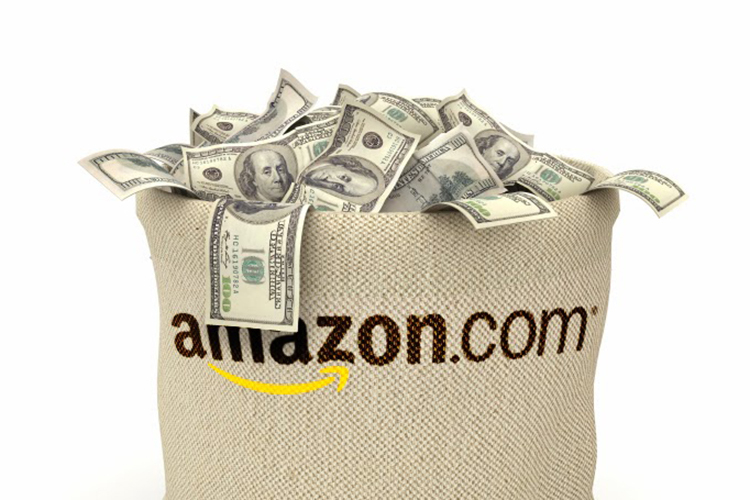 If analysts at Wedbush, Jefferies, and Credit Suisse are to be relied upon, Amazon’s stock price will soon reach $1,750 apiece, which will value the company at $850 – much higher than Micorosft. Further, at this price, the retail and cloud giant will also compete against Apple, which is currently valued at $827 billion.